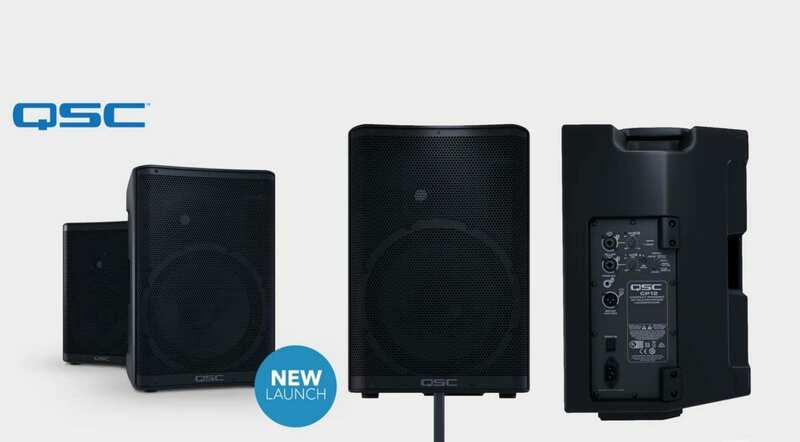 Audio manufacturer QSC has announced a new line-up of portable PAs – the QSC CP Series (CP stands for Compact Powered) of loudspeakers. 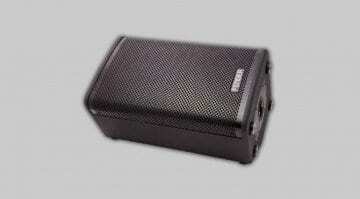 QSC says these active PA speakers have a lightweight design, built-in DSPs, and 1000W of Class D amplification. All of this is integrated into a single-box build weighing 9.5 kg (21 lbs) for the 8-inch model and 13.7 kg (30.3 lbs) for the 12-inch. 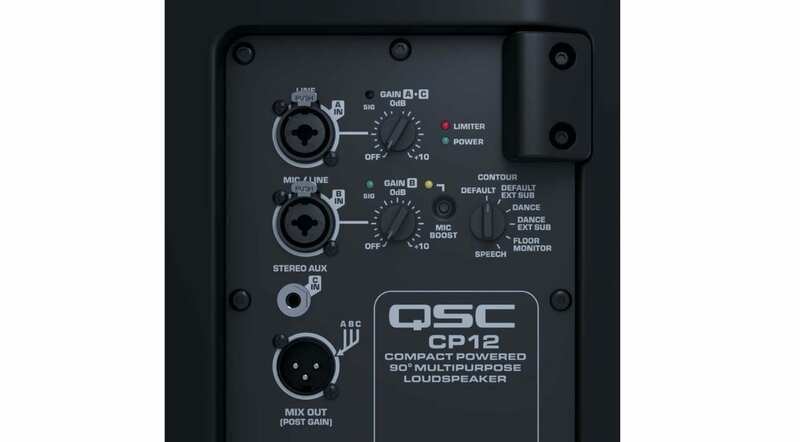 The CP’s rear panel has two combined Mic/Line inputs with gain controls (arranged for three inputs, as you can see from the photo), an AUX input, a mic boost option (+25dB) on the second input, and EQ presets for dance music, external subwoofer, floor monitor use cases, or speech. There’s also a post-gain Mix Output on an XLR jack. 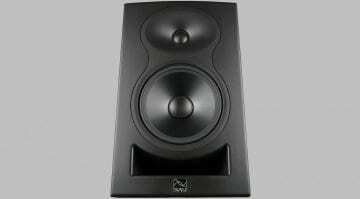 The speaker, says QSC, has its Directivity Matched Transition (DMT) technology for sound projection with a consistent frequency response across the full spectrum. 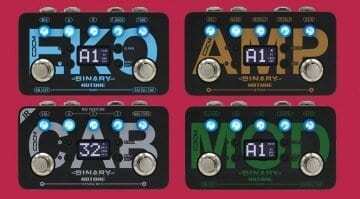 The latter ranges between 53Hz-20kHz in the 8-inch model and 47Hz-20kHz in the 12-inch model at -10dB tolerance. In other words, the PA is supposed to sound neutral and even out of the box. Maximum rated SPL is 124dB for the CP8 and 126dB for the CP12, which is around 10dB below the pain threshold – so there ought to be enough power to carry a mid-sized live show. The QSC CP PA speakers are available in 8-inch and 12-inch configurations, priced GBP 396 and GBP 510, respectively. Obviously, these are on the higher end of mid-range portable PAs, which makes them somewhat of a novelty. Most manufacturers in recent times have been gunning for the entry-level market with their present releases, so it’s nice that slightly more upscale buyers have more choice, too. Indeed, there is quite a bit of competition in this sector, too, so making a choice really boils down to the opportunity to hear the speakers in person – or, at the very least, consult a capable salesperson prior to purchase. 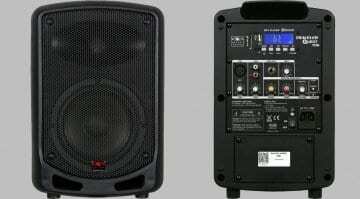 Mackie, Bose and LD systems are some of the players in this price region, offering interesting propositions like the former’s Multi-Position PA system with battery pack. Always take a good look around and make informed choices before buying! Don’t know why you wrote “Aussie audio manufacturer QSC” – they’re not Australian, they’re from California, USA. Richard, you’re absolutely right – my mistake. I added that piece of wrong “information” after Lyubomir had submitted his article. Thanks for pointing this out!